Every visit to Dawilderness Holiday Home is an experience to be treasured. And yes, many of our guests return time and time again. 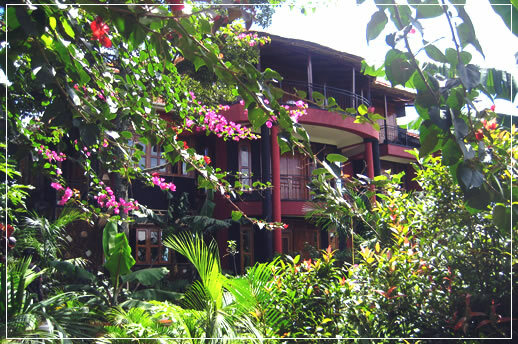 They come to be pampered by our professional staff with a long history of excellence in hospitality. They come to be renewed body and soul at our spectacular and breath-taking views of Lake Victoria. A year-round retreat with the best resort at the suburbs of Entebbe and Kampala, our sprawling property is located just 20 minutes from Entebbe international airport and from Kampala city centre on world-famous Lubowa lake view hill.